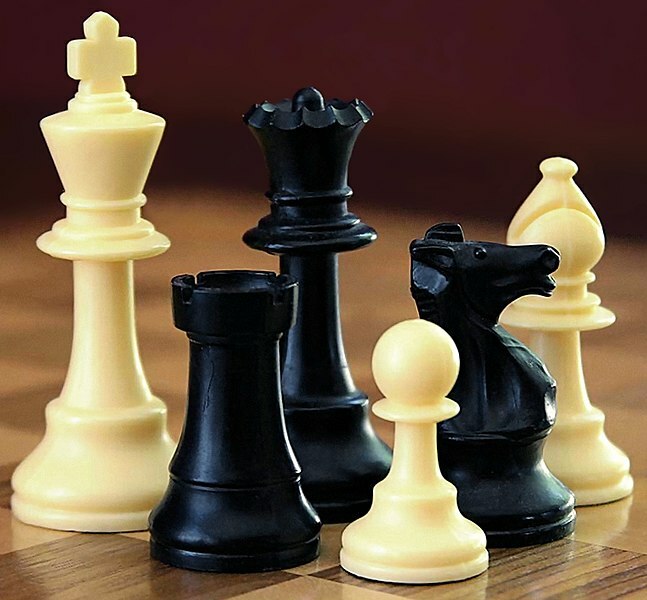 A chess tournament to be held on Saturday, 26 January, is open to all players – whether they are part of a school chess team, a community chess group or simply love this tactical game. Held under the auspices of Ehlanzeni Chess and hosted by Chess Unlimited Club, it takes place at Laerskool Nelspruit. The tournament starts at 7:45am but players need to arrive earlier as the registration period is from 6:45 to 7:15am. The tournament is Chess SA (Chessa) rated and the format is Swiss 60/60 three-second increment. Five games are played, so expect a full day of chess. Players must have registered with Chessa, which costs R100 for the year for juniors and R200 for seniors. This registration fee entitles players to compete in a number of tournaments held in the area throughout the year. Once the once-off Chessa fee is paid, players need only pay R100 for juniors and R200 for seniors per tournament entered. All ages are welcome – even unrated players who will be accommodated in the D Section. Pre-registration – which is essential – closes at 8pm on 24 January and must be done on the website www.ehlanzenichess.co.za. For more information, contact Karen at 082 923 5881.